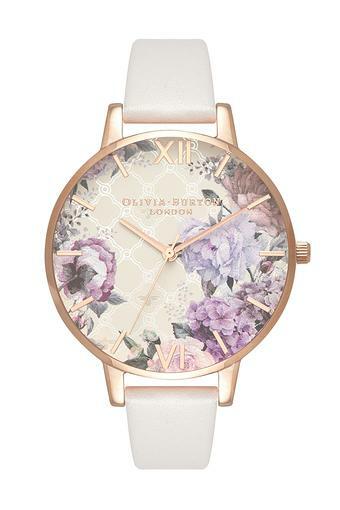 Accessorise your casual attire with this analogue watch, which is truly a piece of art. 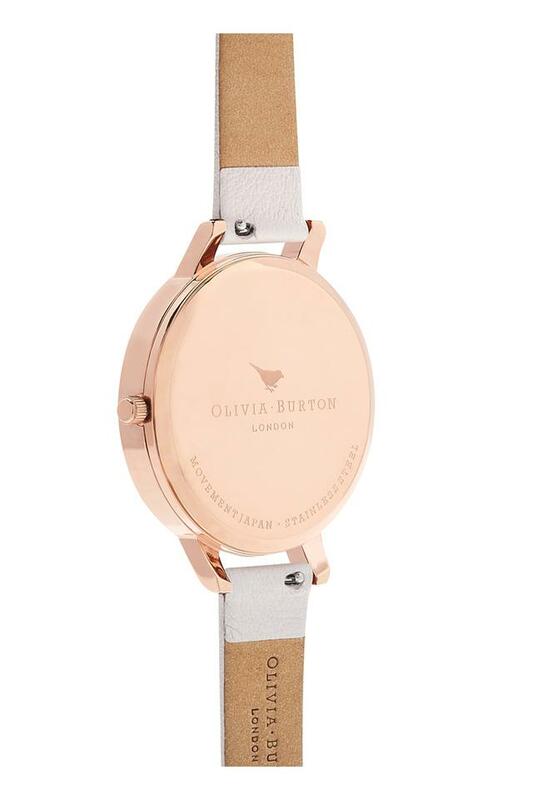 The sleek, round dial and the leather strap lend it a charming look that will complement any casual outfit. In addition, it sports stylish hour and minute hands that accentuate its aesthetic appeal. 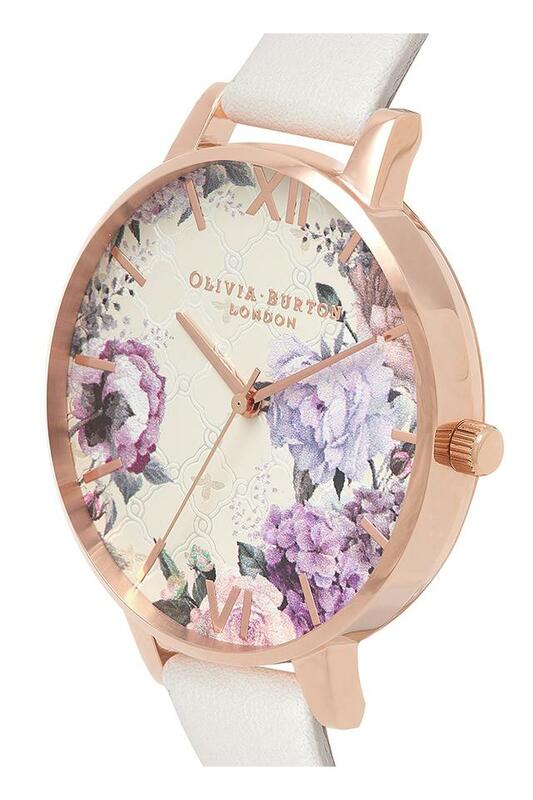 A unique offering from the house of Olivia Burton Floral Collection, this analogue watch will add a touch of luxury to your daily life.